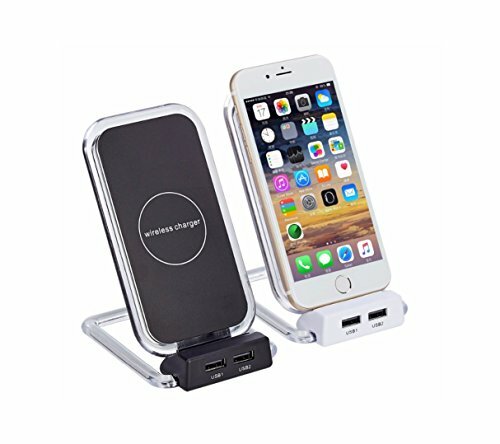 Support Fast Wireless Charging at Up to 5V 1A for Qi-Enable Devices and iPhones/ Andorid With Qi Wireless Charging Receiver/ Cases, With Smart USB 5V2A Charging Port, Can Charge Up to 3 Devices Simultaneously. 100% Satisfaction Guarantee, If you are not Satisfied with your purchase for any reason, please feel free to contact us. If you have any questions about this product by Avilana, contact us by completing and submitting the form below. If you are looking for a specif part number, please include it with your message.